Part of 7 Mile Island, Avalon, NJ is a special family vacation town along the Jersey Shore. Located next to Stone Harbor, NJ and just a short drive from Sea Isle City, NJ, Avalon is one of the premiere beach communities in the county. 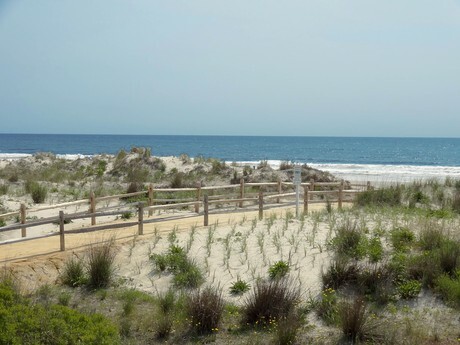 Highlighted by over five miles of beautiful beaches, Avalon is mainly enjoyed as a summer beach community by vacation home owners and Avalon rental guests from Memorial Day to Labor Day. Avalon homes are regarded as some of the most beautiful, high end properties on the east coast. The island is primarily made up of single family homes, with some multi-family properties, condominiums and townhouses. Once named by Forbes Magazine as one of the most expensive zip codes in the county, prices have decreased and there are attractive purchasing options at every price point. There is no better resource then StoneHarborBeachHomes.com for information on real estate updates in Avalon, NJ. This site offers you the ability to search all Avalon beach homes, condos/townhomes, multi-family and foreclosures for sale. By setting up a search, and creating an account you can receive new listings and price changes daily to your email that meet your criteria. Updated almost instantly this site has the most accurate and updated Avalon real estate information available anywhere.